Kevin and Ethan do stupid stuff. This is basically them talking about the stupid stuff they have done. Maybe a few other things here and there. Ethan tried to drift in his car and almost killed Kevin. 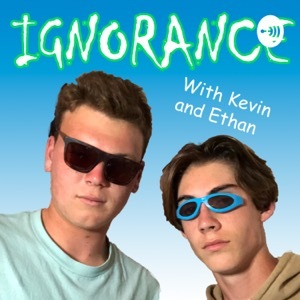 Kevin and Ethan make a podcast.